A well planned office can have a huge impact on the success of your business. 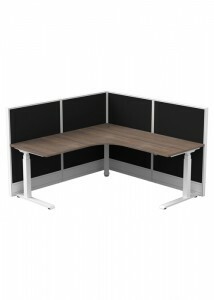 Ideal Furniture’s range of MS workstations enables you to maximise your office space and cultivate a calm and productive working environment. 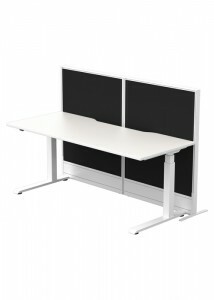 We understand that every office is different and every workforce has different needs. 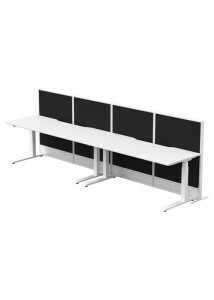 That is why we offer an extensive range of different MS Workstations to suit the size and shape of your office, your budget and the dynamics of your team. 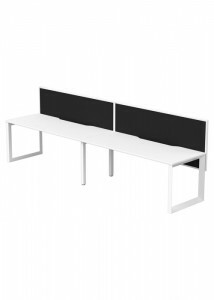 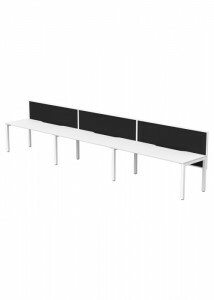 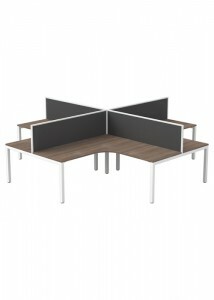 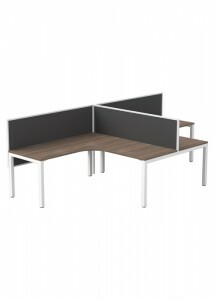 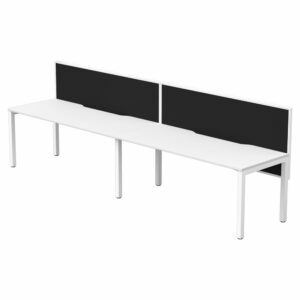 Our corner clusters allow four workers to each have their own corner, providing them with plenty of desk space. 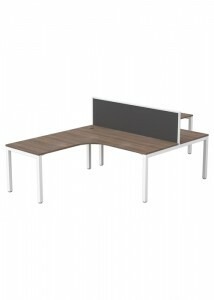 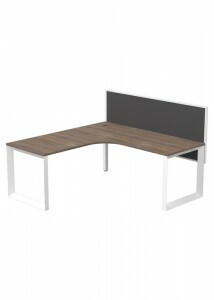 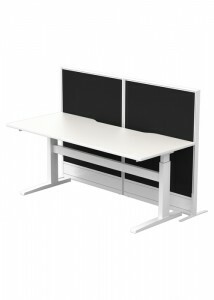 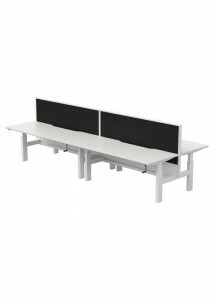 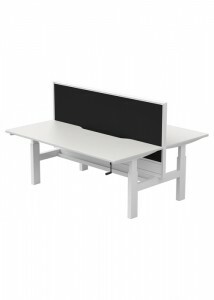 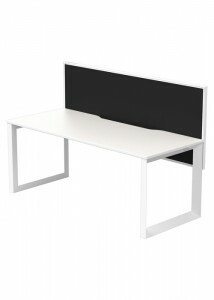 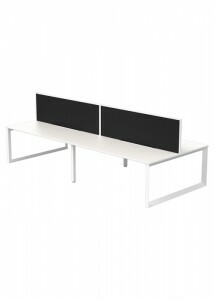 Alternatively, you can choose straighter configurations if this suits the shape of your office space. 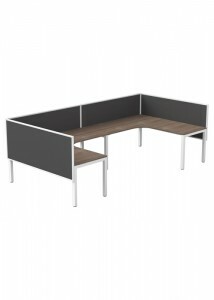 Or, if you undertake a lot of project work, collaboration can be facilitated by choosing a layout that can seat two team members side by side. 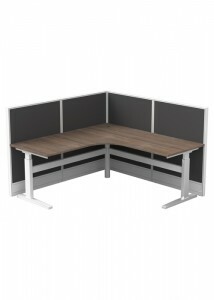 All of our MS Workstations come with screens above desk level to protect the privacy of your employees and to encourage a productive office culture. 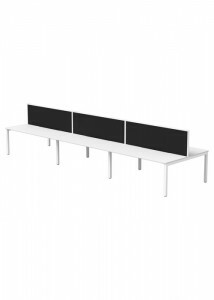 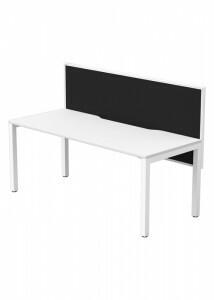 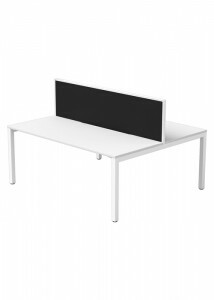 For those with mixed gender groups seated at the same workstation, we also offer a variety of products that include below-desk screens to make sure nobody’s rights are infringed upon. 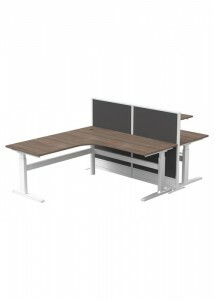 Trust Ideal Furniture to make the most of your office space with our MS Workstations, which come in a variety of colours to suit your taste.